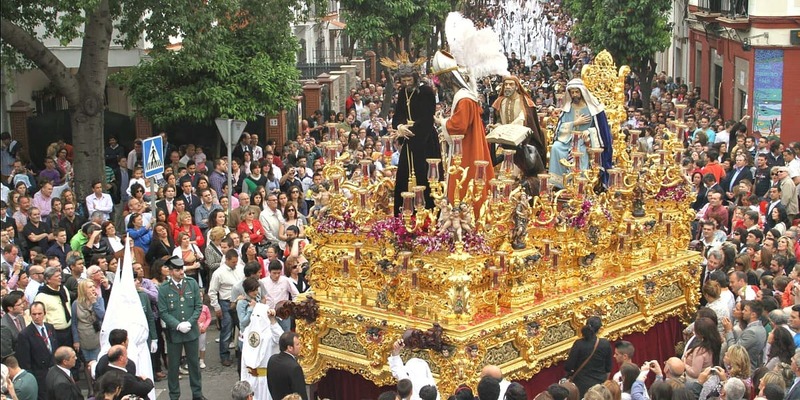 The religious traditions is Seville are of strong importance, specially the Easter holiday. 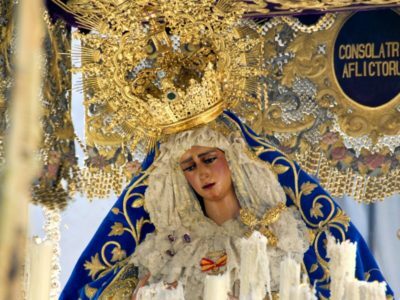 In the south of Spain and especially in Seville you find true devotion to the Madonna. The procession in the street with the mixture between corps music and silence together with the dripping candles gives a unique atmosphere. Come and see for yourself. Contact us if you want to come to Seville in Easter and we guide you to the best hotel bookings in Seville during easter. We can hire a chairs so that you can see the prossesions with the best possible view, enjoy a guided tour with a local professional guide visiting one of the churches ready to go into the official route for all the prossessions. Contact us if you want to book your Easter holiday in Seville.  Contact Let’s go to Spain if you want to book an Easter experience in Seville or if you want to know what we can offer you.